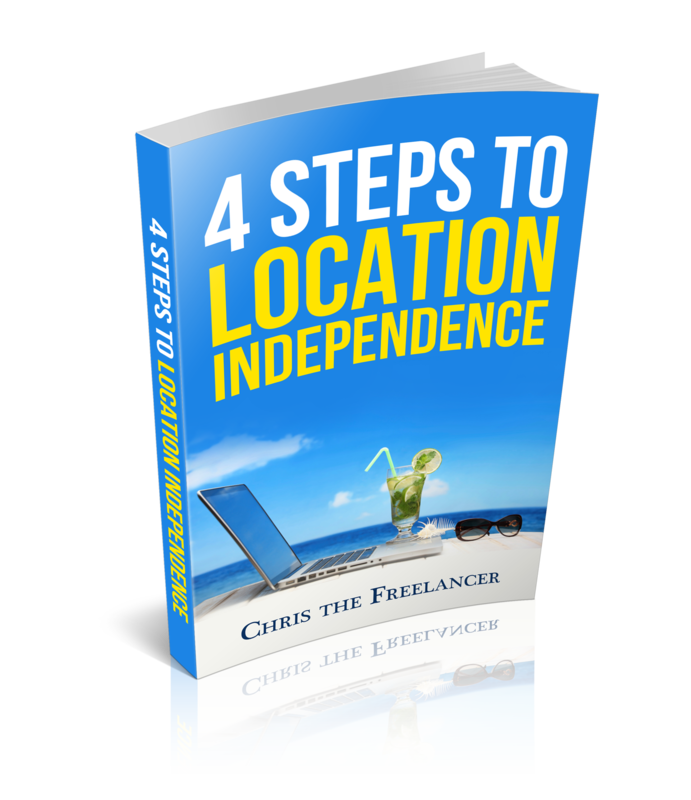 Leave your information below to recieve my free guide to location independence in which I'll share with you a simple 4-step process to living a life of location freedom! Chris has been a 'digital nomad' for close to two years now and has visited over 15 countries across 6 continents. 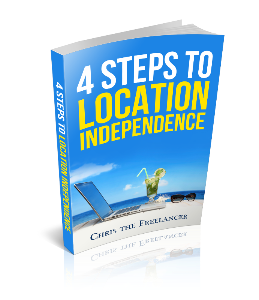 In his free guide, he breaks down the 4 basic steps that allowed him to achieve a life of location independence and world travel. Thanks! Your Guide is On Its Way Now! Just head to your inbox where you'll find an email asking you to confirm your email address. This is the final step to receiving my free guide! Did you sign up with a Gmail account?